A very high quality, cost effective low voltage cabinet & showcase lighting system that can be supplied to your exact size and specification and be combined with LED lamp technology. 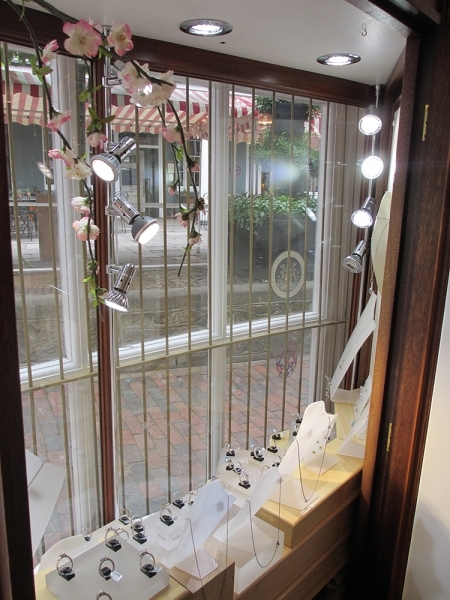 These spotlights have been tried and trusted by the retail shopfiting industry for over 10 years and have proven to be an extremely reliable display lighting solution. To make ordering as simple and straight forward as possible, our team have included a list of recommended lamps and control gear for use with the luminaires in this range at the bottom of each of the product pages. A very high quality, cost effective low voltage cabinet & showcase lighting system that can be supplied to your exact size and specification and be combined with LED lamp technology. These spotlights have been tried and trusted by the retail shopfiting industry for over 18 years and have proven to be an extremely reliable display lighting solution.